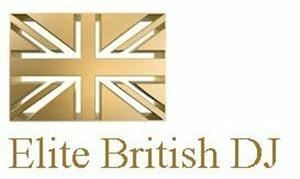 Elite British DJ is located at San Diego, CA. Mick Scrivener with 13 years experience Disc Jockey who has performed over 1000 weddings and parties with an enormous music selection. Utilizing quality sound equipment and a full light system, he will ensure that any particular occasion will be both fun and memorable. His motto is to treat others the way you want to be treated yourself. My sole aim is to make your day unforgettable. The light system utilizes intelligent lighting that has built in microphones and moves to the beat of the music, monograms, slideshows and screen and projector rental. Mick performs at weddings, receptions, anniversary dance, wedding ceremony, cocktail parties, dinner parties and more.